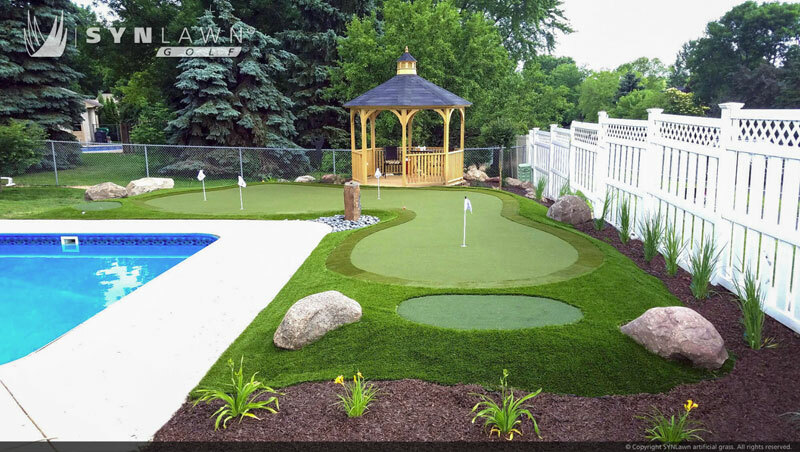 If you love the game of golf, our synthetic grass putting greens offer a unique opportunity to bring the game you love home with you. 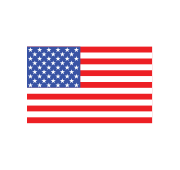 SYNLawn® backyard golf greens and indoor putting greens are made from the industry’s most natural looking synthetic turf, and offer the look, feel and playability of your favorite natural grass greens. Our artificial turf greens are a favorite of residential and commercial customers alike. Ask us how a SYNLawn® putting green can improve your short game. Ask also about our artificial grass customized golf kits. A great deal of research and development has gone into creating practice putting and chipping surfaces that perform like natural grass greens in every way. 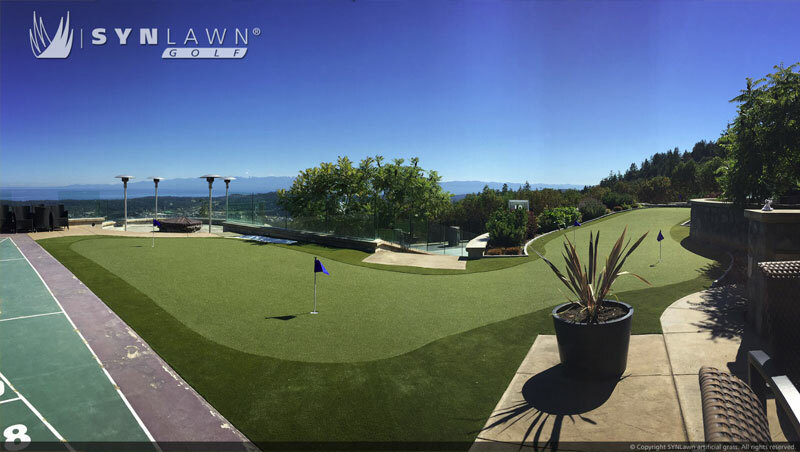 The convenience and optimum practice conditions your very own backyard putting green will provide will benefit your game, your leisure time and your home’s value for years to come. We will work with you to create a design that accentuates the existing surroundings in your outdoor space. When we finish, you will be the owner of a practice golf green that maintains its perfect look and feel year-round while requiring little to no maintenance and upkeep. The ability to practice your golf game simply by walking out the back door is a luxury that is certainly within your reach. As a golf enthusiast, you owe it to yourself to learn more about SYNLawn® synthetic grass putting greens. We promise you a design and installation process you’ll enjoy, and a finished product you will absolutely love. Call SYNLawn® today 505-890-8889 to get the ball rolling! Best rated artificial grass products for Golf.